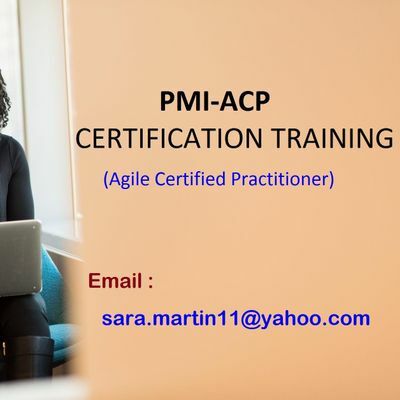 The PMI-ACP (Agile Certified Practitioner) training program will help you to understand the basics and concepts of agile methodologies, including Extreme Programming (XP), Scrum, Crystal, Dynamic Systems Development Method (DSDM), Lean Development, and Feature-Driven Development (FDD). 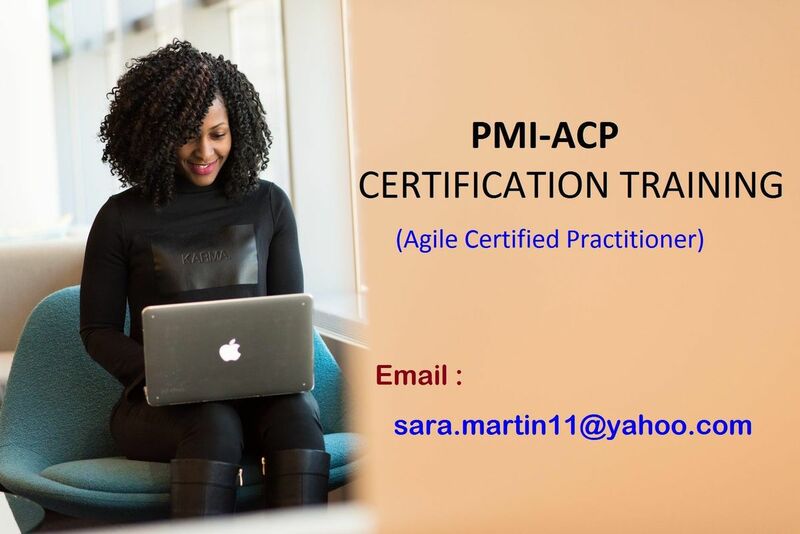 The PMI's Agile Certified Practitioner certification formally recognizes your knowledge of agile principles and your skill with agile techniques. You will get special recognition from your company, stakeholders and peers. We are registered partner with Project Management Institute, Scrum Alliance, IASSC, ASQ, IIBA and AXELOS to provide customized pre exam professional training and coaching classes. Once you register with us, we will enable the access to our e-learning and exam simulators post successful registration. Kindly reply back for any further clarifications to c2FyYSAhIG1hcnRpbjExIHwgeWFob28gISBjb20= I will be glad to help you.